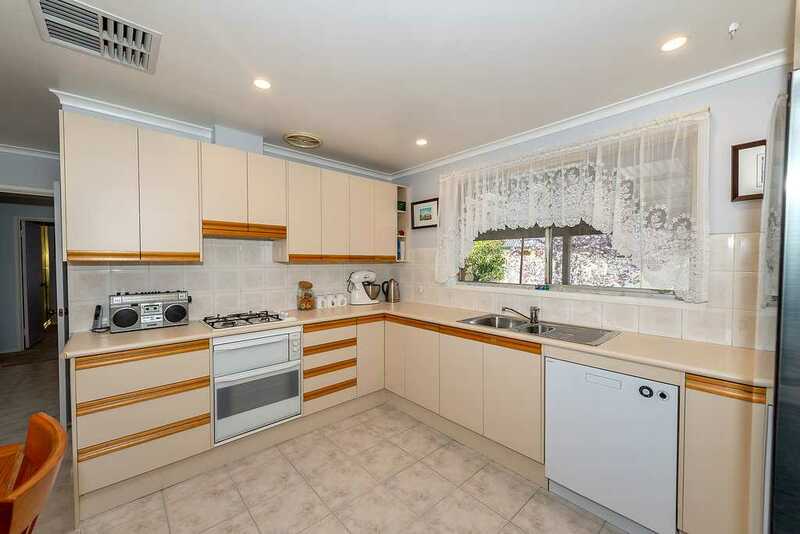 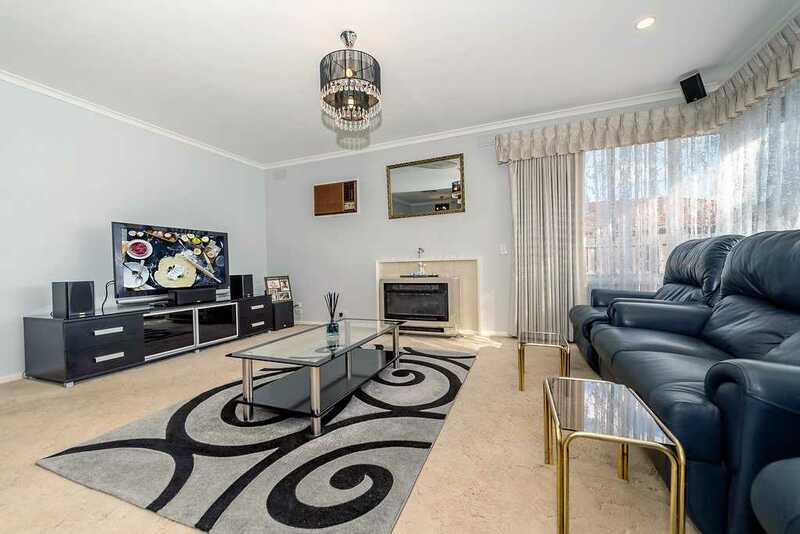 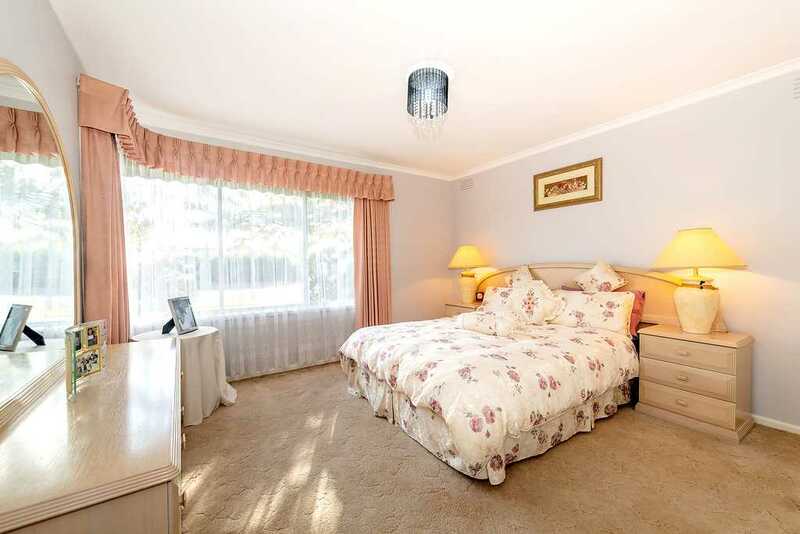 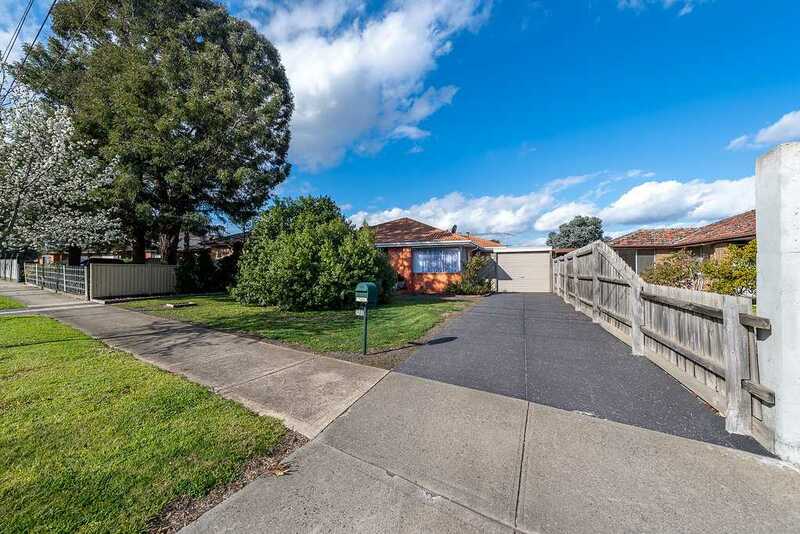 This much loved home with a generous land size of 575sqm approx has been well-cared for by its owners over many years and is now ready for a new family to move in and make their own. 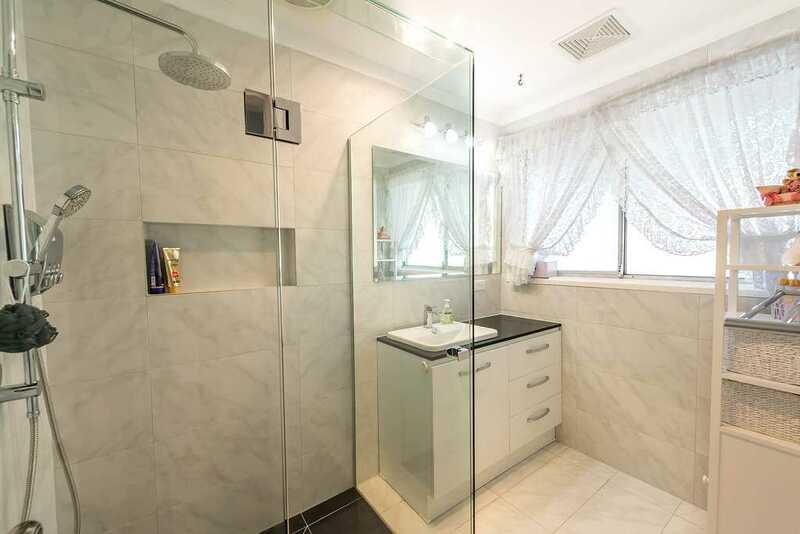 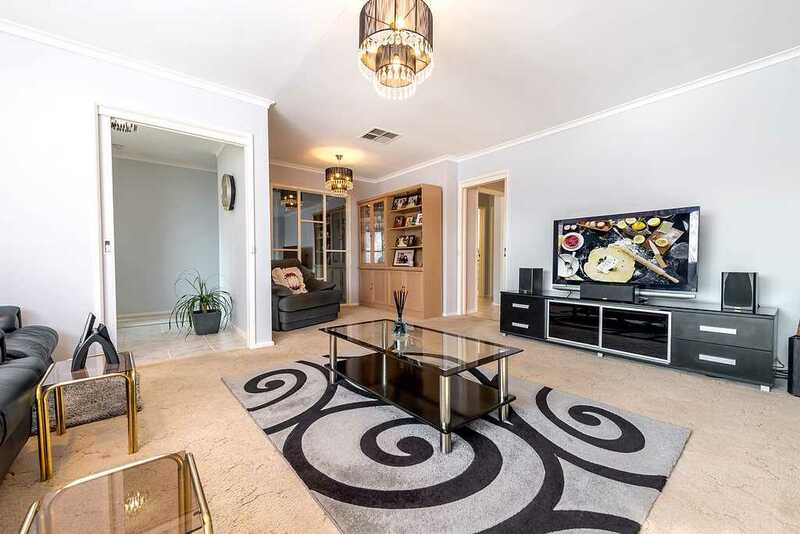 Comprising of three generous sized bedrooms (two with BIR'S), spacious living area with wall heater, central renovated bathroom and kitchen with ample cupboard space and dishwasher! 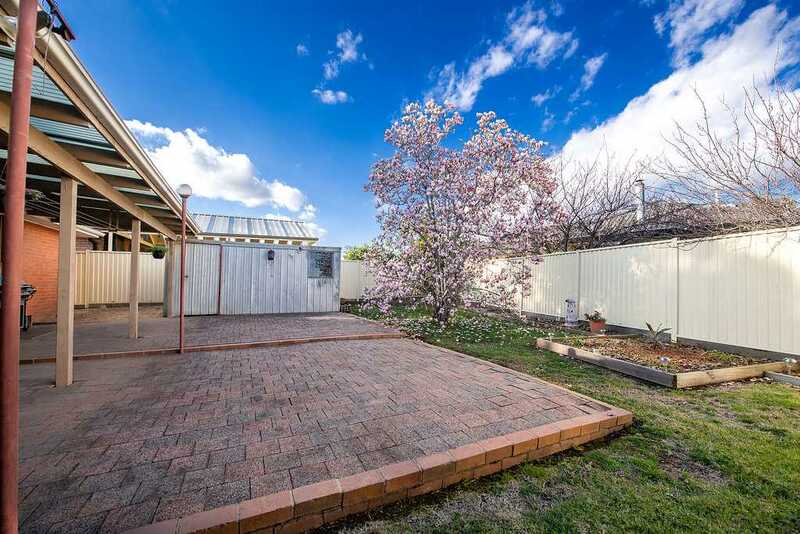 Step outside to a spacious backyard, garden shed and undercover area perfect for entertaining your family and friends! 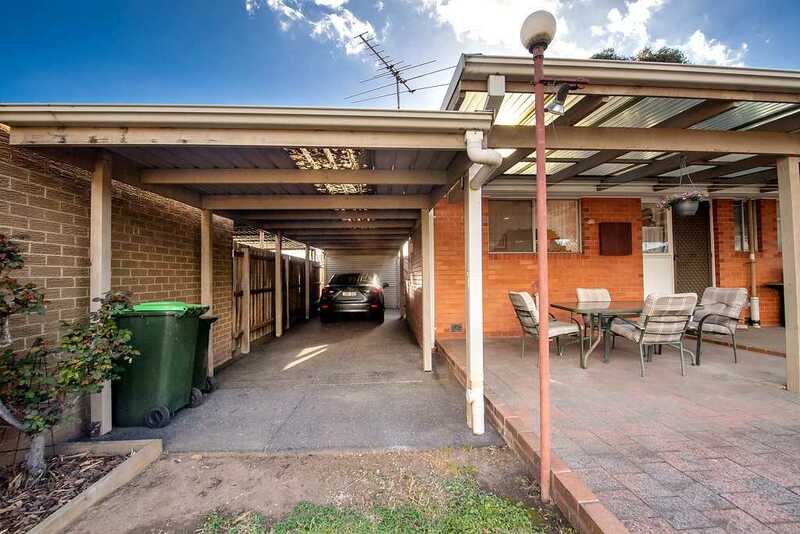 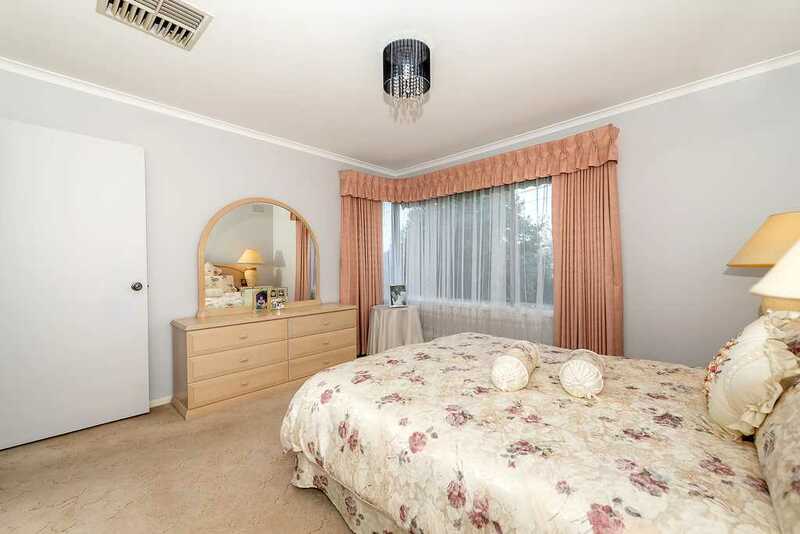 Other features include evaporative cooling, quality light and window furnishings, double lock up carport, well-manicured gardens and off street parking for 3 cars! 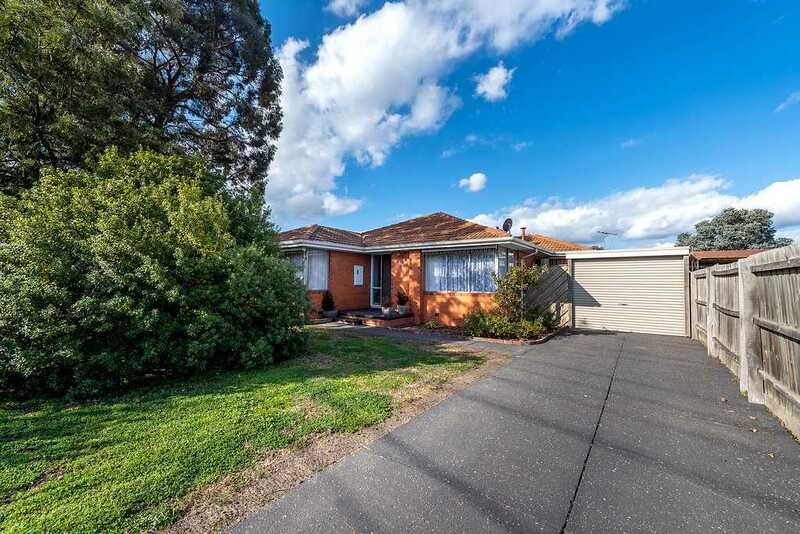 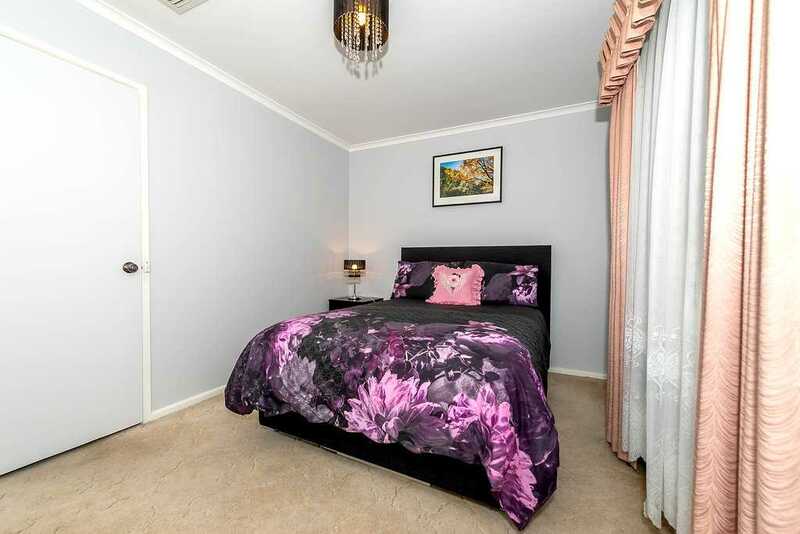 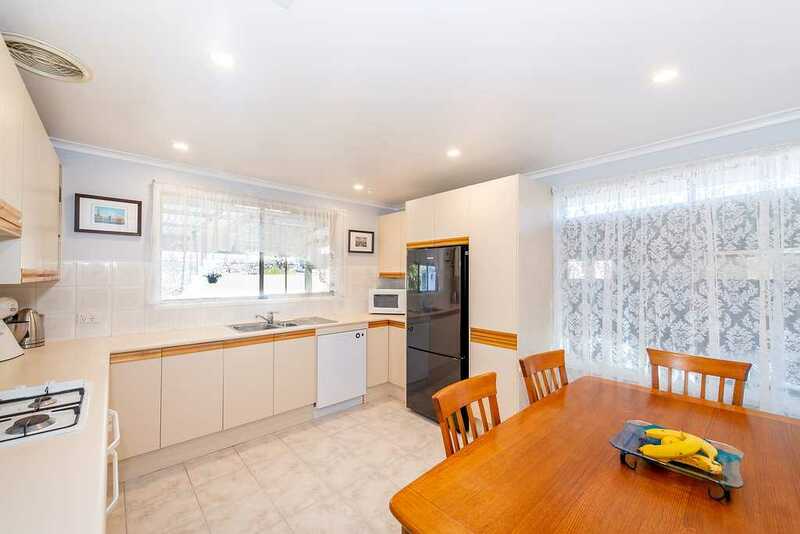 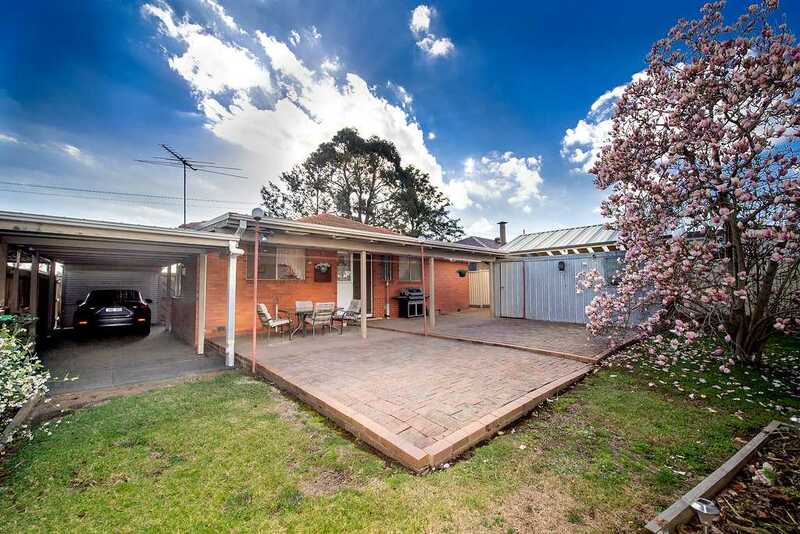 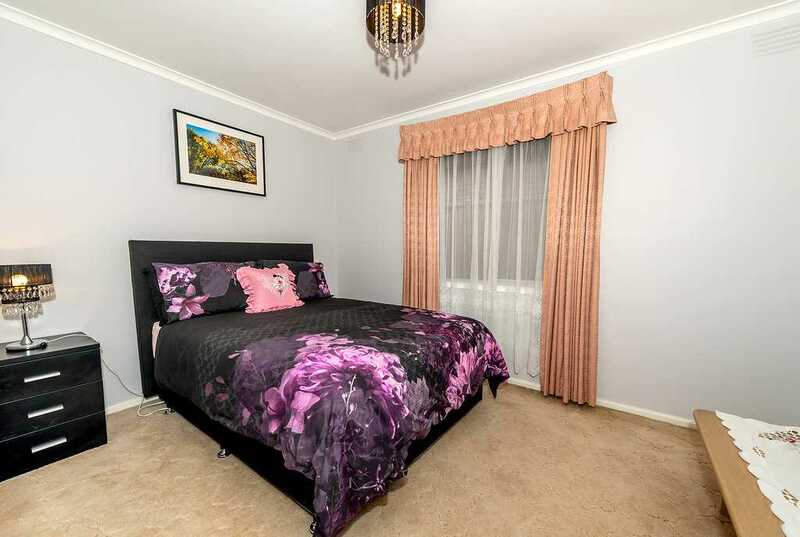 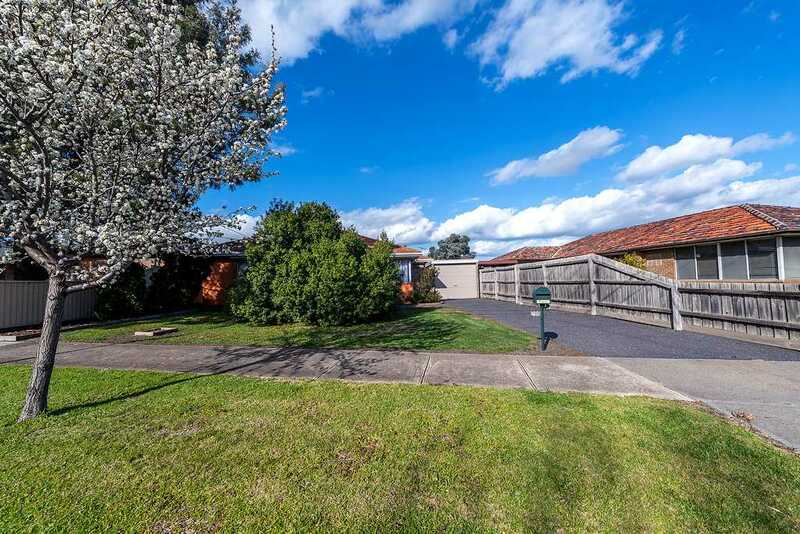 Perfectly positioned in the ever popular Lalor, within walking distance to shops, schools, TRAC Recreational facilities, public transport and easy access to the Ring Road Network. 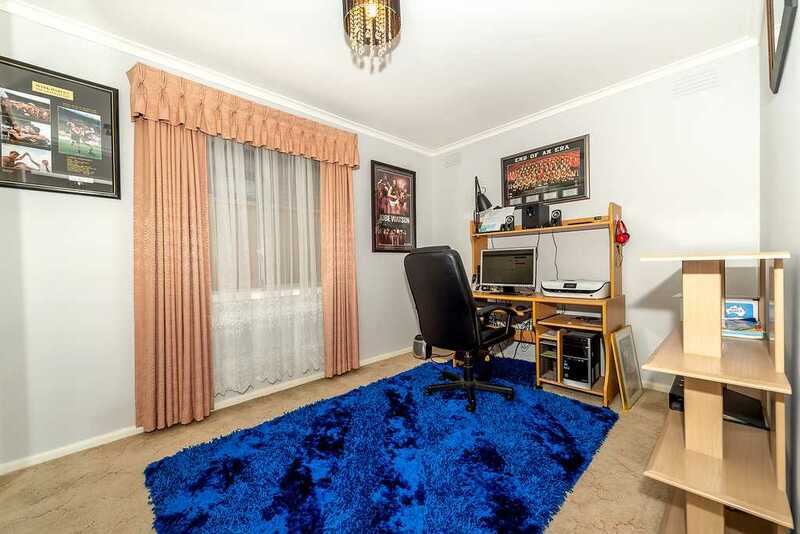 This is a property you don't want to miss.